COPENHAGEN, Denmark--(BUSINESS WIRE)--GN Hearing introduces a rechargeable battery option for the revolutionary ReSound LiNX 3D hearing aids. Available in North America and other major markets from September 1, the rechargeable battery solution gives ReSound users even more options to choose from. The rechargeable option is also available for Beltone Trust in North America, and from September 1 this will be extended to other major markets. 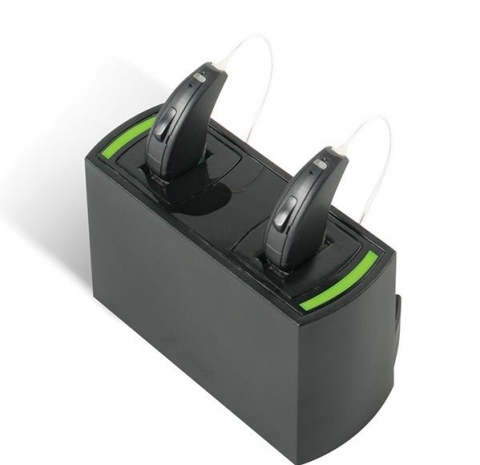 GN Hearing's rechargeable battery option for ReSound LiNX 3D is available through hearing care providers in major markets beginning September 1.